IF YOU ARE INTERESTED EMAIL ME AT: cameliacddelk@ukcleaners.com . 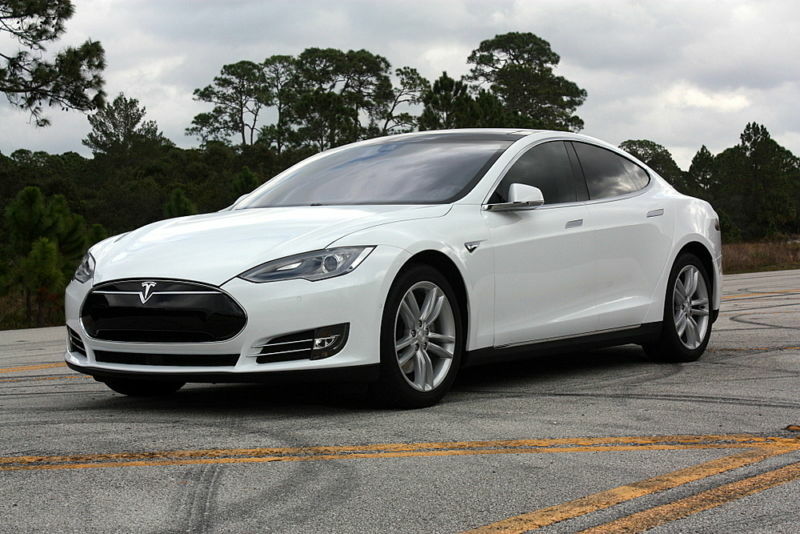 2015 TESLA Model S WITH Autopilot!!! The fastest production car made. The safest car on the road. The most technologically advanced car in production. The cheapest car to maintain. And the smartest form of transportation for our environment. What more could you ask for? Oh yea, and you get to feel like James Bond when driving it!!! 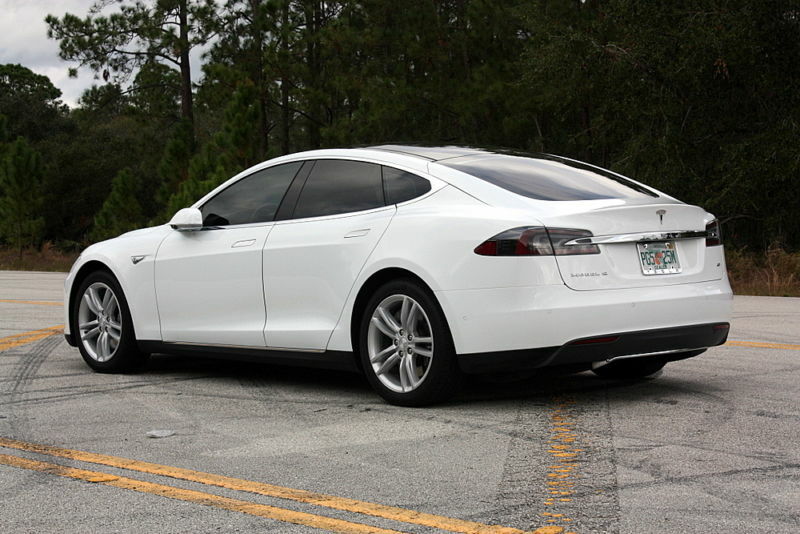 (The VIN on this car actually ends in 007) 2015 Telsa Model S 60 in EXCELLENT condition inside and out! I will assume you know a lot about Tesla and Elon Musk if you are considering purchasing this car. If not, you definitely should do some homework on the man and the company, it is well worth the time. Elon Musk is an incredible person and Tesla is an incredible car maker like no other. But more about this particular Tesla. 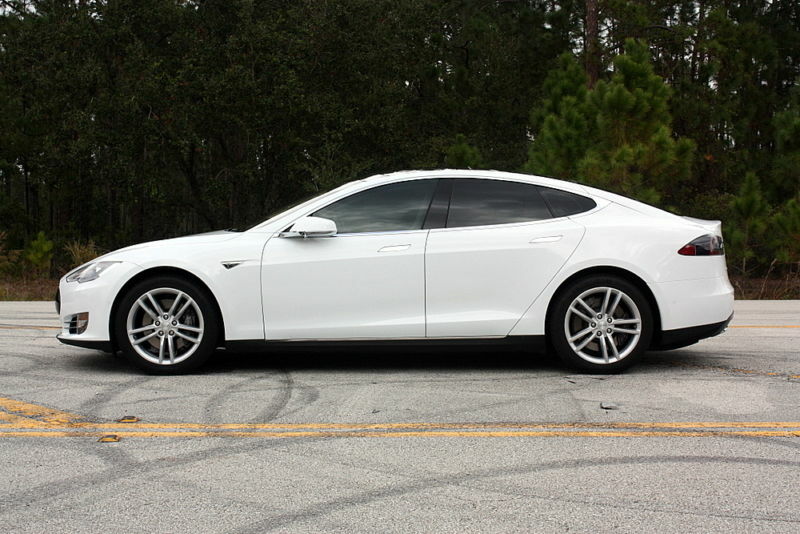 It is a 2015 Model S with the 60KWh Battery giving you a full range charge of 210 miles. Honestly, I have been driving this car for some time and I have never come close to running the battery to zero. There is a Tesla Supercharger network across the country that allows you to charge the car FOR FREE anywhere in the world for the LIFE OF THE CAR!!! At a Supercharger, you can get a full charge, 210 miles in about 40 minutes, for FREE. At Home, there is a 50A charging cable that gives you a full range charge in 7 hours. But rarely do I pull in my garage at the end of the day with 0 miles left on the battery. Typically, I will still have 50 to 100 miles on the battery, so to top her off takes about 3 to 4 hours a night. Long story short, I drive the car as much as I want and every morning I wake up with a full take of “gas”. I live in central Florida, and my energy cost is 11.7 cents/kwh I have done the math and it costs about $7.00 to fill the battery from 0 miles to 210 miles. On average, I am spending about $3 or $4 a night to top off the battery for a full charge the next morning. So that is about $100.00/mo on “fuel”. How much do you spend on gas per month now? 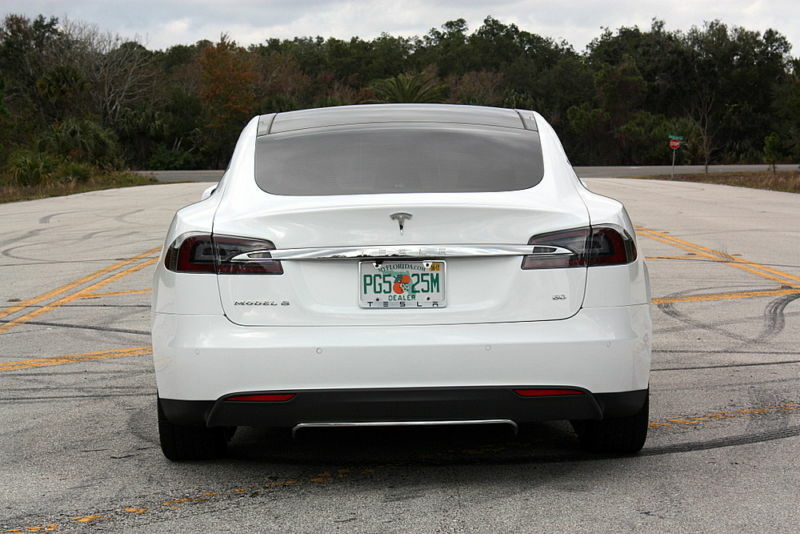 So you can see the ridiculous cost savings of owning a Tesla, right?